The Divine: The most excellent, delightful, supremely good, heavenly, from or like God. Foundation: The underlying base or support of life itself. All sessions are as unique as you are. Some people meet with their guides, angels, loved ones, and/or Ascended Masters. Some people are healed instantly and some are reminded of who they are and why they’re here. Shared Sessions are available for view on our YouTube channel. Please subscribe, share and “like” our videos. That is if they have been of service to you of course. *TCCC is made up of Christ Conscious Beings including Ascended Masters, Archangels, Guardian Angels, Light Beings and much much more than our human mind can comprehend. 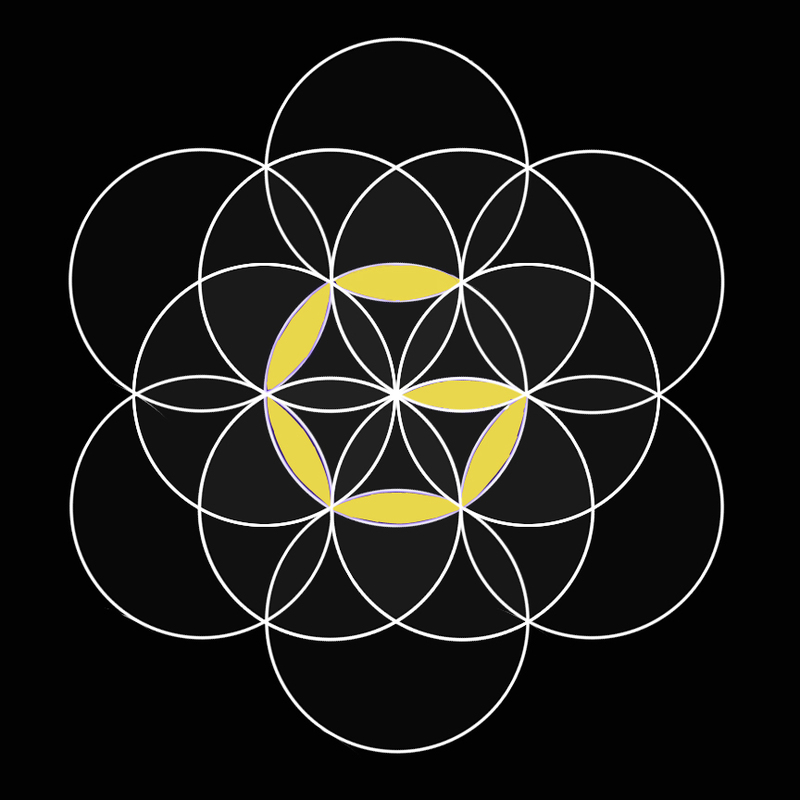 Their mission is to assist humanity as it collectively becomes aware of its Divine Nature so that together we create heaven on earth…As above so below.